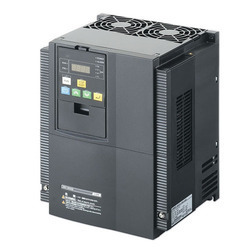 Leading Manufacturer of vvvf inverter drives, vfd drives, vfd panels, motor drives, vvvf drive and secure meter from Delhi. Price Range:- Rs 9500 - Rs 25,00,000/Piece. 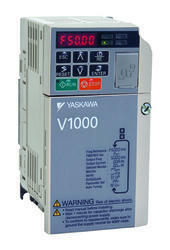 We are involved in offering an extensive series of VFD Drive. These products are made under the direction of adroit professionals in compliance with worldwide industry standards. 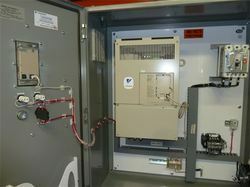 The Variable Frequency drive panel VFD Panel also known as Digital VFD Drives and these panels are used for VFD squirrel cage induction in motor control application. 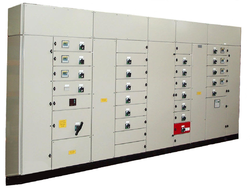 Our VFD Panels available in various dimensions and standard sizes as per the client specification. 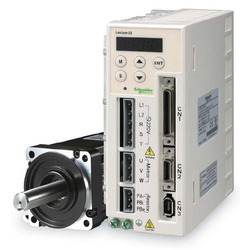 Meeting the demands of our clients, we offer quality range of Motor Drives for industrial automation and OEM equipment. Catering to the requirements of our clients, we are into offering VVVF Drive. 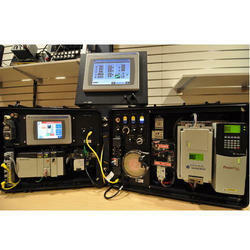 Our strong determination and support of talented experts, helps us in offering stellar quality Secure Meter. This meter is manufactured under the guidance of vendor’s professionals using high grade components and progressive technology. 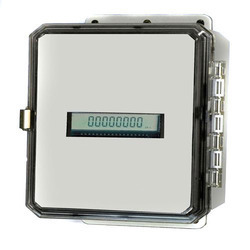 Our strong determination and support of talented experts, helps us in offering stellar quality Secure Meters. 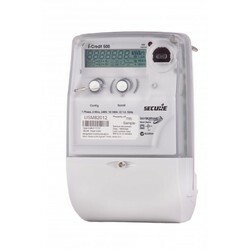 This meter is manufactured under the guidance of vendor’s professionals using high grade components and progressive technology. Owing to years of experience in the industry, we are devoted towards offering flexible Industrial Panel Designing Services that is highly acclaimed among the clients for superior quality. This service is offered as per the current trends prevailing in the industry using contemporary tools and techniques. Our entire service is executed as per the detailed specified by our valuable clients. Further, our clients can avail this service at industry leading prices.